BOXX is the leading innovator of high performance workstation computers and rendering systems for VFX, animation, engineering, architectural visualization and more. The software application market is populated with a broad range of professional 3D applications, so naturally, there are a wide variety of workflows, each with their own distinct hardware requirements. Is your software application single threaded or multi-threaded? Does it take advantage of multiple GPUs? What about high speed storage or sizable amounts of memory? There are multiple factors to consider when purchasing the ideal workstation, so abandon the "one-size-fits-all" approach. 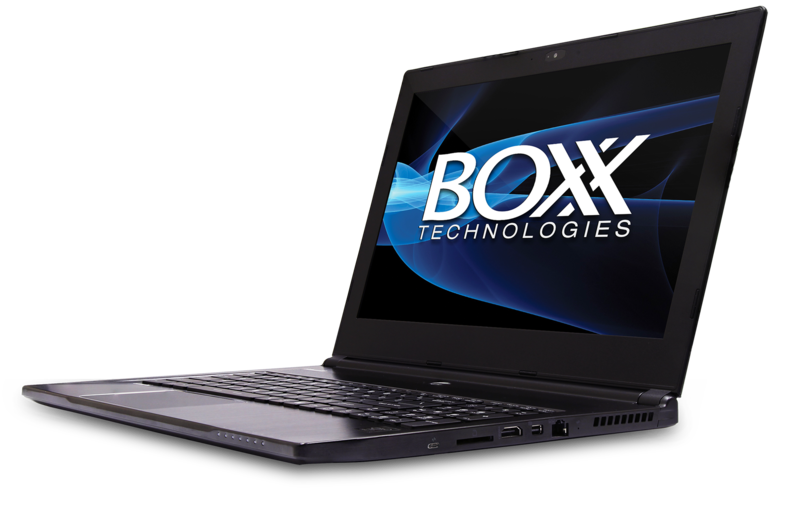 All BOXX products have a purpose, each with their own distinct features and capabilities designed to accelerate specific workflows. Powerful, easy-to-use SOLIDWORKS software solutions enable companies like yours to speed up product development, reduce manufacturing costs, and improve product quality.